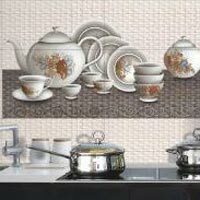 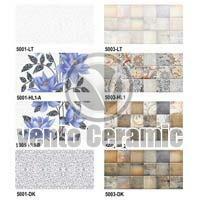 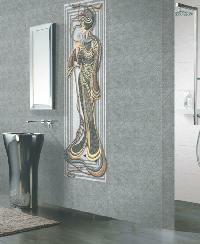 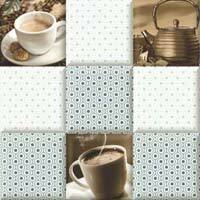 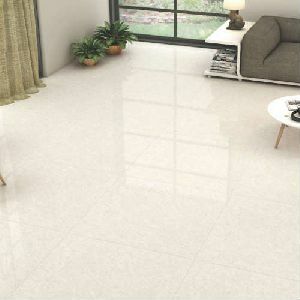 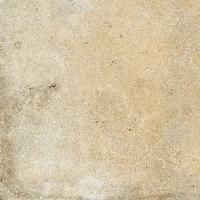 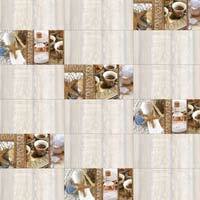 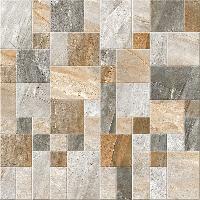 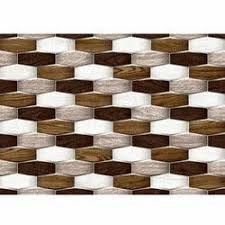 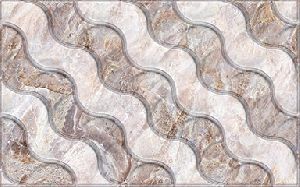 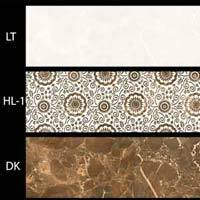 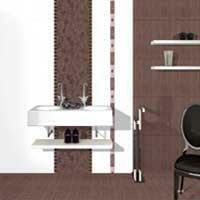 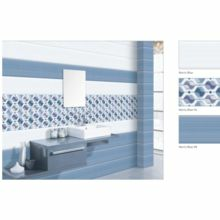 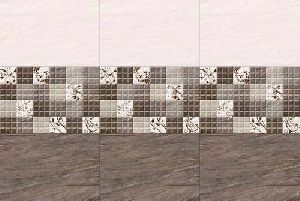 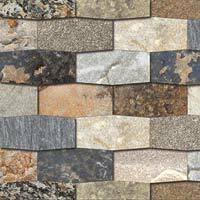 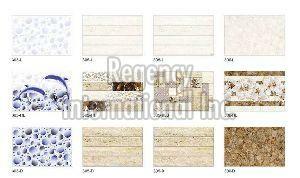 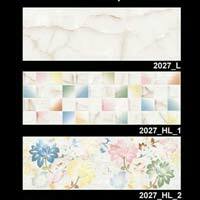 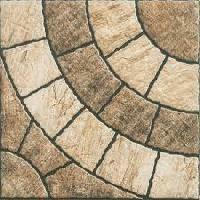 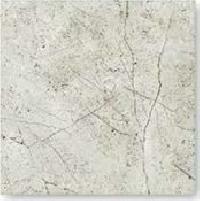 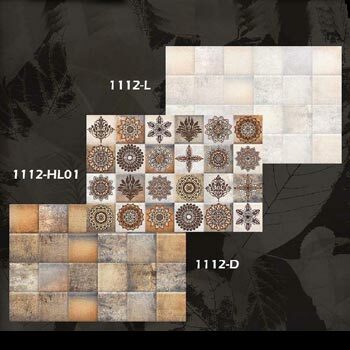 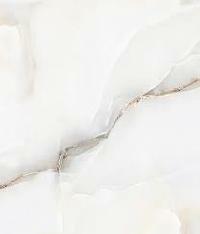 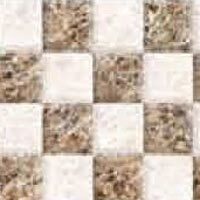 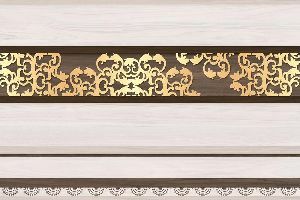 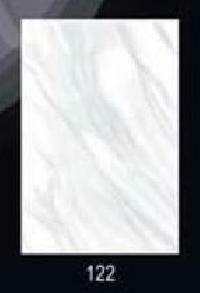 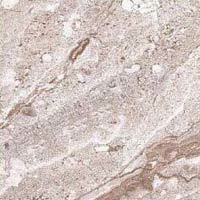 WE, SEGAL TILES PVT LTD MG OF WALL TILES IN IN LAST 7 YRS. 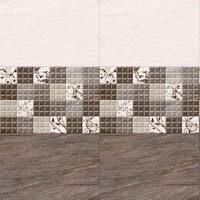 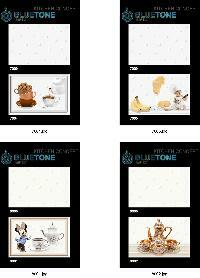 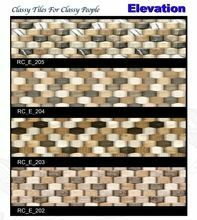 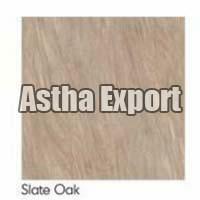 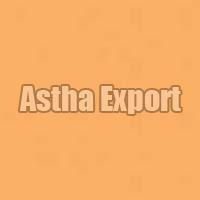 WE HAVE LARGE RANGE OF DESIGN AND COLORS AVAILABLE. 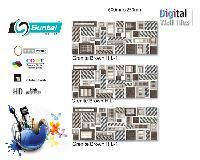 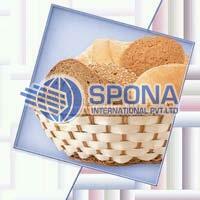 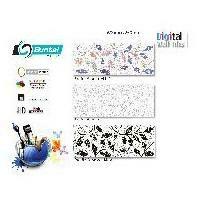 WE ALSO HAVE DIGITAL PRINTING DESIGN WITH MODERN TECHNOLOGY. 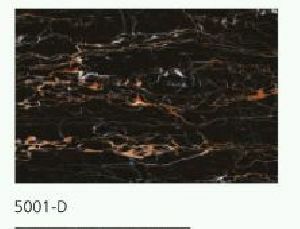 Box Weight : 12.30 kg.